As a fragrance collector, nothing quite tugs my heartstrings than an intimate perfume I can relate to. Inspired by Angelina Jolie and paying tribute to modern feminity, Mon Guerlain (in other words, My Guerlain) is a classic EDP with a modern twist. Fresh oriental accords with notes of Lavender, Jasmine, Sandalwood and Vanilla… I find this scent very personal and powdery – the kind that seems to be emitting from within your skin, with Guerlain’s signature vanilla dry down that’s just beautiful to own. 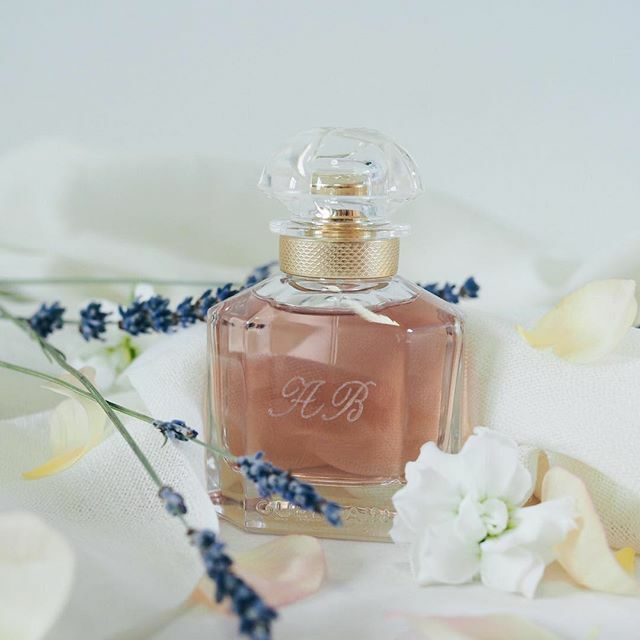 I don’t know you, but I’ve always find it sensual for perfumes whose sillage strength seems to radiate from the warmth of your skin – just like Mon Guerlain.